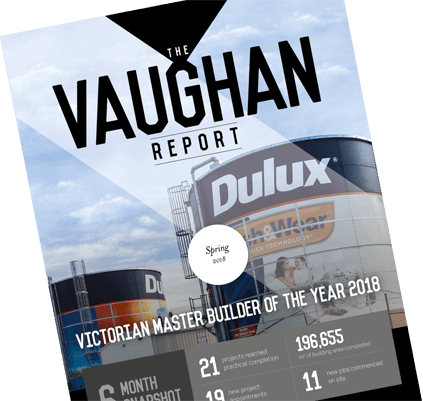 Recognised as one of the most respected and client-focused construction companies in the industry, Vaughan Constructions has been influencing the landscape of Australian architecture and building history for more than six decades. 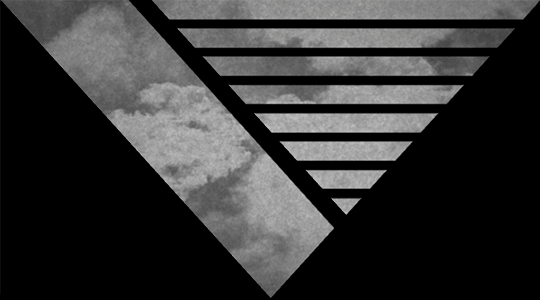 our people, processes and values. Our portfolio spans over six decades. View some of our highlighted achievements. Vaughan Constructions has worked with the Green Building Council of Australia to help establish the Green Star rating system for industrial buildings. We continue to dedicate ourselves to being a leading construction company of major projects that lead the way in innovation and sustainability. As one of the premier construction companies in the country, we want to be the first name people think of when they think of quality building projects. 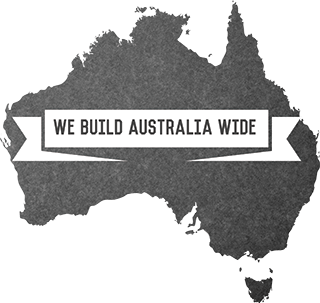 From our offices in Melbourne and Sydney, Vaughan Constructions provides a national focus and a commitment to delivering superior quality building services Australia-wide.